Need Lift master clicker replacement? Want help with your Genie remote? We can fix any branded garage door remote clicker in Toronto and respond quickly. Whether you own an advanced remote by Chamberlain or a universal clicker by Craftsman, rest assured that our techs have the knowledge to fix its problems. Do you need assistance when choosing a new clicker in Toronto, Ontario? Did you lose or break the original one? At Toronto Garage Door Repair, we help fast when customers need to replace their remote. It’s not easy to find the right garage door clicker for an opener. It must be compatible with the operator but also meet your expectations. There are universal and multi code clickers on the market, but also sophisticated devices which can alert you when the door is left open. Since many openers are now build with next generation technologies, it is only natural that remote clickers would make the big leap too. Rest assured that our pros are up to date with such developed garage door opener remote devices and experts in their services. 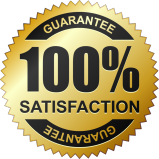 We can do any Toronto garage door remote clicker repair work as soon as possible. Call us if you can’t open the door with the clicker. The problem is not always with the remote control. It is often with the opener. Our experts troubleshoot any possibility that the problem is in the circuit board, antenna, motor, wires, or the clicker. We can reprogram the garage door remote control but also make the necessary opener adjustments to fix the problem. 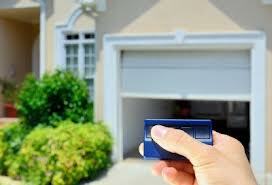 Call us urgently if the garage door remote is either stolen or lost. In this case, we go the extra mile in order to erase its code as soon as possible in an effort to prevent strangers entering your garage. 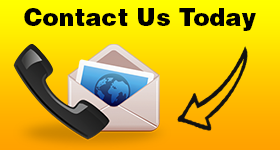 Such emergency issues are handled fast by our company and the problem is fixed right away. Our technicians can supply you with a new garage door remote replacement immediately and will also program the new clicker to work with your opener. 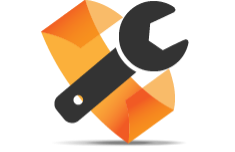 Give us a call if you need remote repair services!